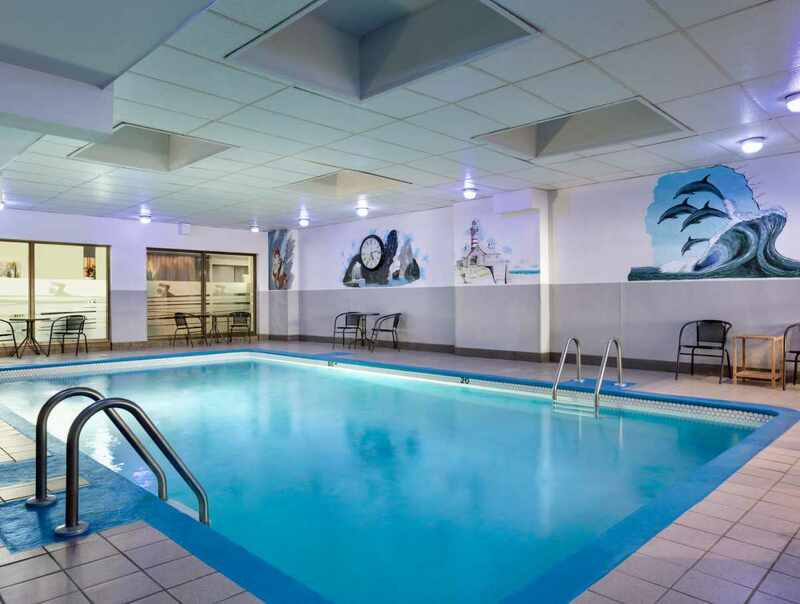 Located near the bridges leading into the city, 5 minutes from Jean-Lesage International Airport and 10 minutes from the downtown core. This 12-storey hotel with 231 rooms affords a great view of the bridges. Four categories of rooms: standard, superior, executive and suite. Restaurant, bar and indoor pool. 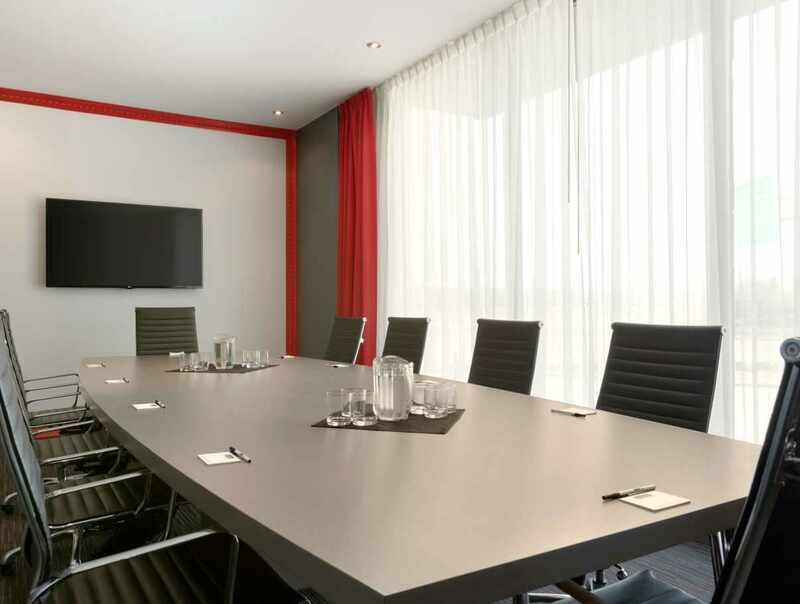 Conference centre with 12 meeting rooms that can accommodate 2 to 450 people, including a 4,500 sq. ft. ballroom with a door leading outside for exhibitions. Meeting packages available. Covered parking and free Wi-Fi. Wyndham Rewards loyalty program. Restaurant open daily at 7 a.m. for breakfast only. Bar, open daily, at 5 p.m. Service of food banquets available with events. Bar, open daily at 7 p.m.